The wait is finally over! Nay chooses one more girl but also ups the ante to win a spot in his heart. Take a listen to our call with Nay Maps or read the details under the podcast. It's been two weeks since Nay Maps asked us to help him find the perfect partner. Since then, Siyamthande won his heart with a voice note and Samke serenaded him, winning herself a spot at the dinner table. 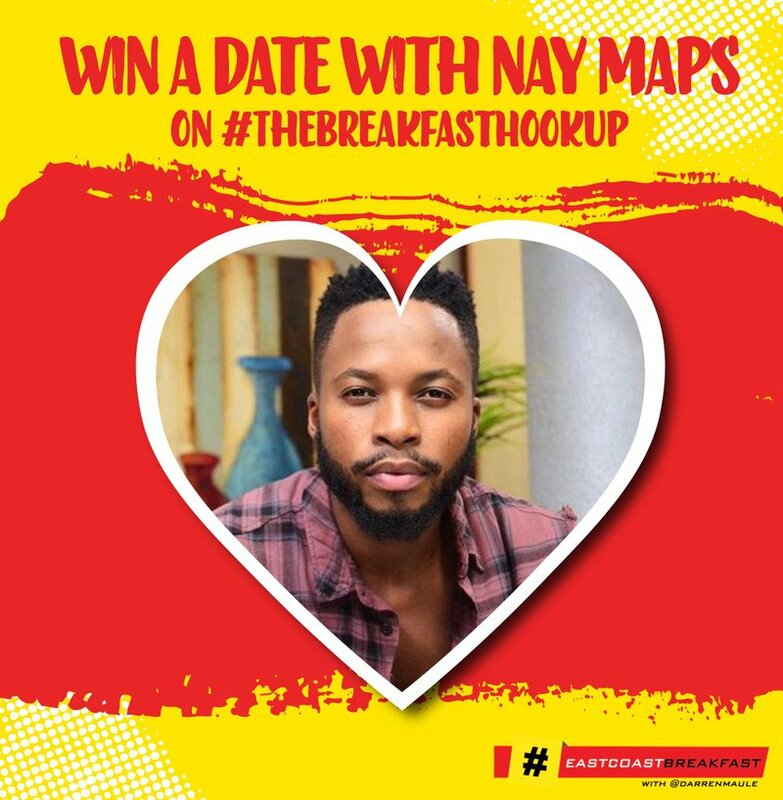 Darren Maule has suggested that Nay Maps give people another week to win his heart, but this time we want to see your creativity and intelligence. In order for your entry to be valid, all handles must be tagged and the relevant hashtag must be used. Use your discretion and be super creative because that's all we're looking for. On Friday the 21st of September, Nay Maps will choose the final lady to go on a date with him. Good luck! T's & C's apply.